Bungee Jumping has picked up in popularity over the last 10 years since people are always trying to add a little bit more excitement to their lives. 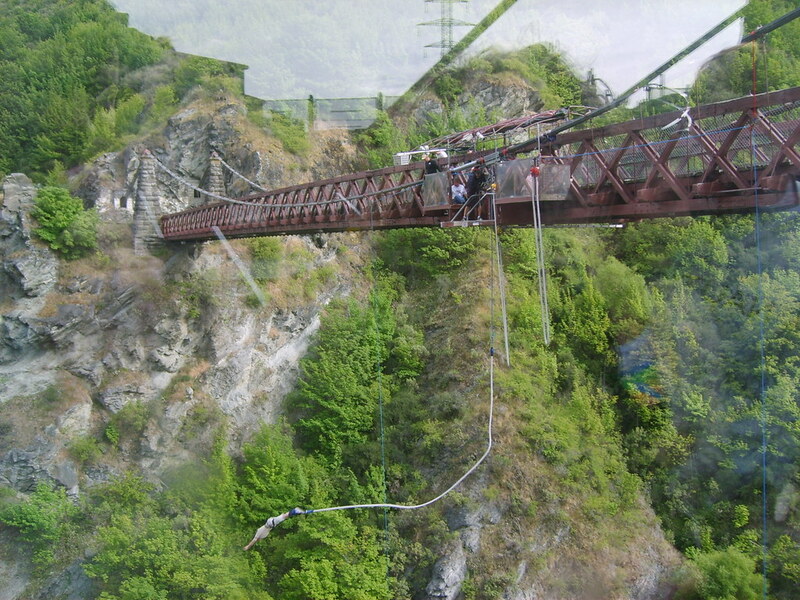 The first commercial bungee jump operation was in 1986 and it has taken off ever since. This Bridge is among the tallest in the world. It is located in Colorado and it remains the highest bridge in North America. It is 1,053 feet in height and still remains a major attraction to this day. Between 2003 and 2008, traditional bungee jumping was banned throughout the year, but it was successful in opening the bridge for public jumping during their annual games during the fall. In 2009 that event was cancelled. It is located in Ticino, Switzerland and it reaches 722 feet. The Verzasca Dam is the same location that James Bond jumped from in the 1995 movie GoldenEye. Since that movie, it has become a very popular jumping location. On average, it takes close to 7.5 seconds for the jumpers to reach the lowest point of their jump. For this location it requires that you have an advance reservation. This experience offers bungee jumping from Pioneer, California. It only cost about $75 per jump, which is about $24 less expensive than the average for bungee jumping. The height for this location is 746 feet. Every new location is getting taller than the last, but a good thing is that the regulations are getting tougher; therefore, there are fewer casualties. We have all heard those horror stories about how the bungee cord broke or when the rope wasn’t tied securely to the jumper’s legs. Just how dangerous is bungee jumping? Since it’s inception as a sport in 1979 up until 2009, less than a hundred people had died from bungee jumping. The chances of your having an accident are 1:500,000. It seems that the jumping heights are only getting bigger and bigger. 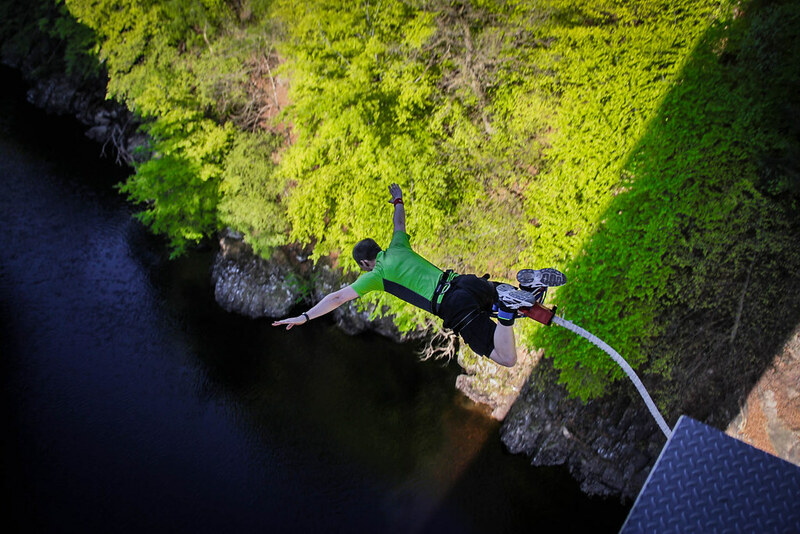 The thrill of bungee jumping is growing and more people are willing to try it. You just need to know the risk before you try it. Note: Laws vary by country and state. Make sure to verify legality / safety before ever bungee jumping. Next reading Learn about your destination: Holidays in Crete.